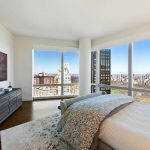 Location may be everything, but the right amenity package at the right address is a combination that’s rare to find, even in Manhattan’s fast-paced residential market. 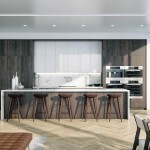 RFR’s new condominium development 300 East 64th Street has everything on a buyer’s wish list. 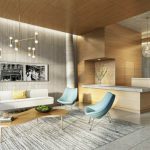 Located on the coveted Upper East Side of Manhattan, the development boasts both an impeccable location and a carefully curated amenity package offering special lifestyle experiences exclusively to buyers. 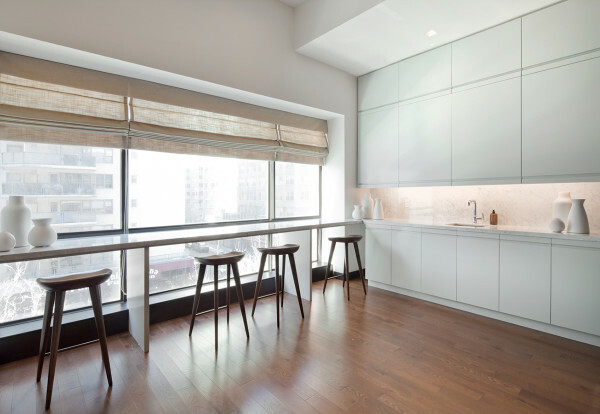 Designed by Stonehill Taylor, the building’s amenity spaces are crafted as extensions of the modern homes, enabling condominium owners to convene, entertain, and exercise in cool and comfortable settings. 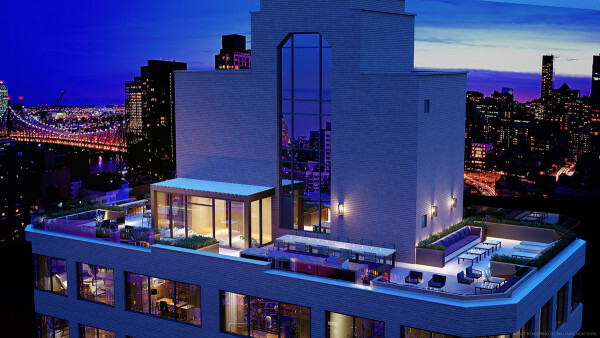 One of the most important must haves amenities in New York is outdoor space and among the offerings at 300 East 64th Street is an open-air, landscaped rooftop terrace. Capturing the energy and excitement from the streets below, this dramatic outdoor living room boasts four exposures that showcase river and city views. Buyers and their guests can venture outside and enjoy distinct social and entertaining areas at any time of day or night. 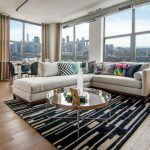 The space includes lounge seating, chaise lounges for sunbathing, dining tables and an outdoor kitchen, for the utmost in city outdoor entertaining. Outdoor lighting allows this respite to be enjoyed well past sunset. 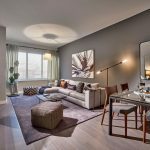 Inside and on the fifth floor, buyers can watch movies or their favorite shows on a large screen in an elegantly-finished, private media room with rich wood and marble detail. Here, owners can enjoy the space as part of a movie night series, or as a romantic date. Adjacent to the media room is a fully-stocked library serving as a private cocoon for reading and hosting social gatherings. 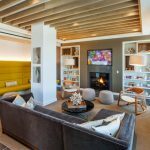 This multi-purpose den is sophisticated and homey, designed with wood, stone, wool textiles, art and custom lighting. In addition to the fifth floor amenities, 300 East 64th has a fully equipped fitness center with the latest cardio, conditioning, and weight training equipment in a private clubhouse feel. It offers a multipurpose training room in an impressively-volumed space where buyers can access over 100 fitness-on-demand classes, available 24 hours a day, taught by the industry’s best instructors. There is also a spa treatment room where buyers can indulge and unwind by booking appointments with a massage therapist after a difficult workout. Parallel to the fitness center is the laundry lounge, which serves as a lounge where owners have access to Wi-Fi and can hang out on the oversized couches. 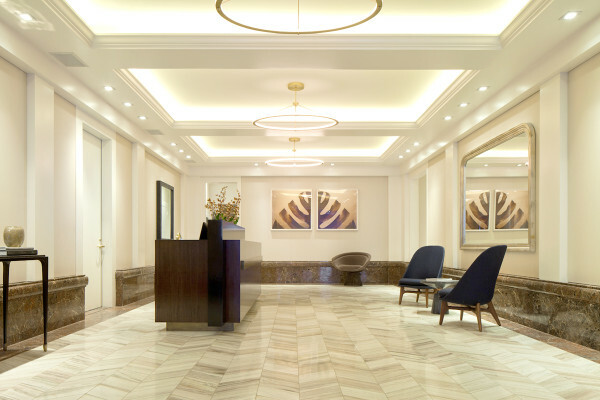 From homes that offer modern conveniences and classic architecture to amenities that will fulfill all of your needs-300 East 64th Street is more than a building, it’s a lifestyle.